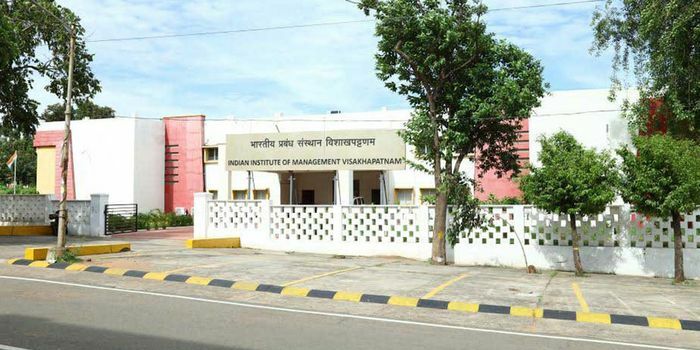 IIM Visakhapatnam Final Placement Report 2018 - IIM Visakhapatnam has completed the final placement process for its third batch (2016-18) with an average salary of Rs. 12.07 lakh per annum (LPA). Highest offers were made from the Sales & Marketing domain. As many as 42 companies participated in the process and made 50 offers to 45 participating students of IIM Visakhapatnam. The final placement process 2018 for IIM Visakhapatnam was on rolling basis. As much as 18 percent of the students received Pre Placement Offers (PPOs) or Pre Placement Interviews (PPIs). The following table brings to you the highlights of IIM Visakhapatnam final placement report 2018. Majority roles offered were Sales & Marketing (44.4 percent) followed by Consulting (11.1 percent) and General Management (8.9 percent). Other key roles included Finance, Analytics and Strategy (each 6.7 percent), and, Product Management, FinTech and Operations (each 4.4 percent) and Human Resources (2.3 percent). IIM Visakhapatnam shares that the top recruiters of BFSI sector were ICICI Lombard, HDFC Bank which extended roles in Product Management, Analytics, Sales & Marketing domains. KPMG recruited students for their Government Advisory and Strategy & Operations Consulting practice. Amul recruited students in the domain of Sales & Marketing. Infrastructure company GMR extended offers for its Management Trainee program in Operations domain. Engineering and Electronics multinational company Bosch, IT/ITES companies like Sutherland Global Services, TechAspect, Click Labs offered roles in General Management, Business Development, Strategy and Digital Marketing domains. Analytics and Decision sciences firms like MuSigma, Perceptive Analytics made domain-specific roles. Government of Andhra Pradesh (GoAP) recruited for the second time for their Vision Management Unit. Three students were selected for the fellowship programmes of GoAP. Your IIM Visakhapatnam brochure has been successfully mailed to your registered email id .